Metis Industries was slow in coming - it all began with one kit 3D printer that just didn't want to work back in August 2013. Since then, Kim has expanded the fleet up to 4 printers and a laser cutter. 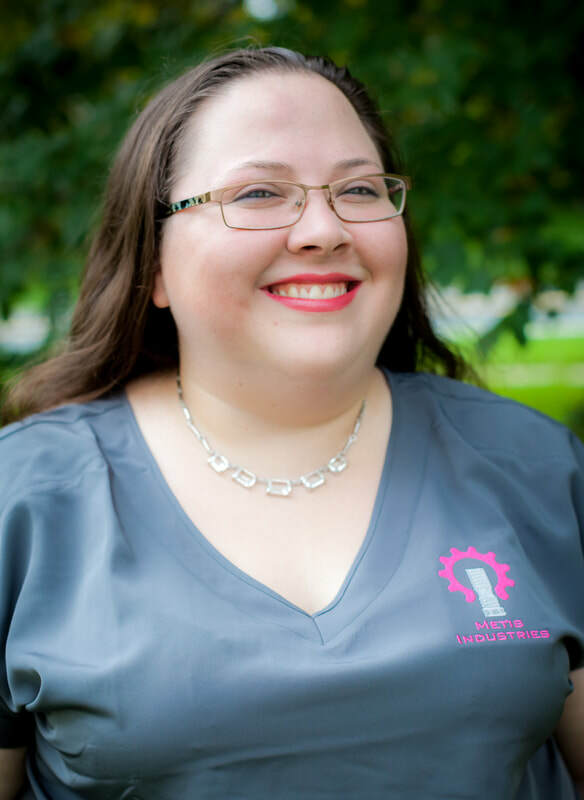 She has extensive experience with Prusa i3, Printrbot Simple Metal, and Replicator 1 and their clones. When she's not designing, she's wrangling her robots, trying to keep the up-time as high as possible.